Cool and modern. 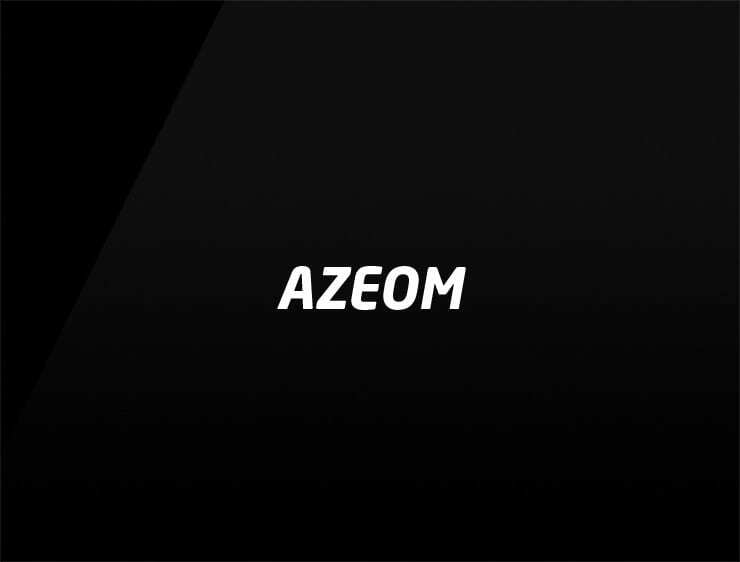 This minimal business name ‘Azeom’ echoes ‘zoom’ and ‘shazam!’. Also evokes ‘azure’ and the Ancient Greek name ‘Zeo’, meaning “titan of intellect” or “axis of heaven”. Possible fits: A Biotech. Artificial intelligence company. Software company. Advertising agency. Fintech. An animation studio.